Mission Statement: The mission of Operation: SNIP is to reduce pet overpopulation and the resulting euthanasia of healthy dogs and cats through affordable high quality, high volume spaying and neutering and community education. 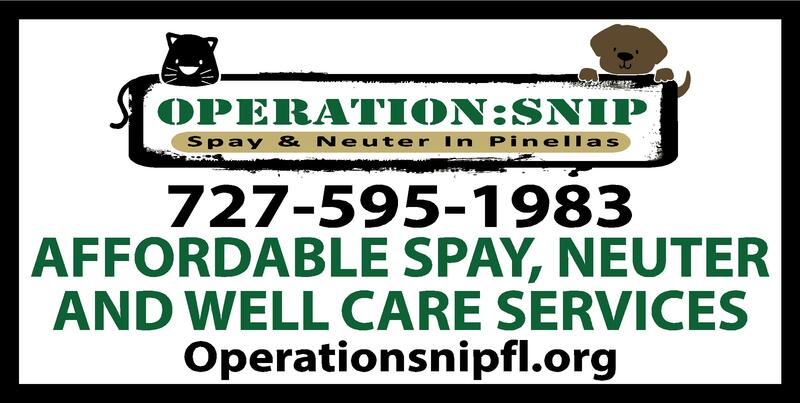 Operation: SNIP, Inc. is a non profit 501 (C) (3) spay and neuter clinic in Largo, Fl. We offer afforable spay, neuter, and wellcare services for dogs and cats. The directors of SNIP have a combined 55 years experience in the veterinary field with 30 of those years being in low-cost spay/neuter clinics and shelter medicine. We aim to be a service to our community and to battle the ongoing issue of pet overpopulation. Help save lives through spay and neuter! 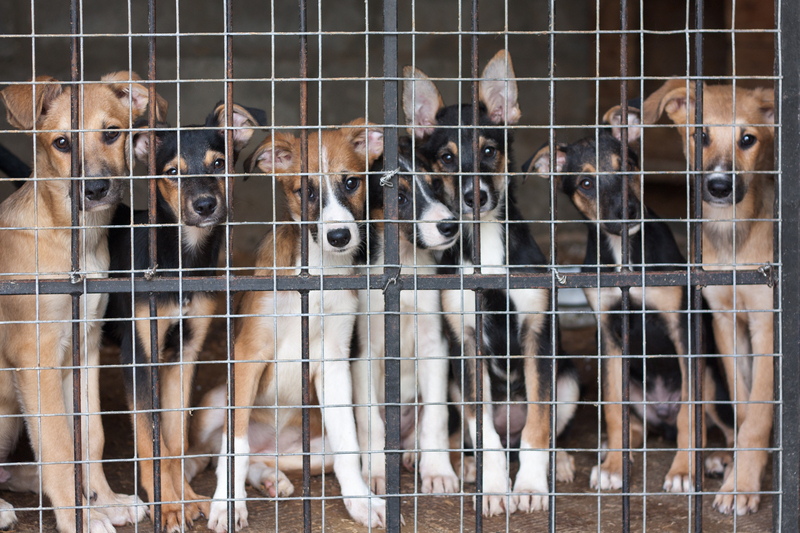 Each year about 3 million dogs and cats are euthanized in shelters. Of the 3 million cats and dogs euthanized in shelters, approximately 2.4 million (80%) are healthy and treatable and could have been adopted into new homes. 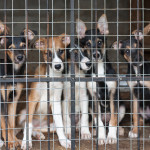 Help STOP shelter overpopulation and get your animals spayed & neutered. Be part of the SOULUTION and not the PROBLEM!! !